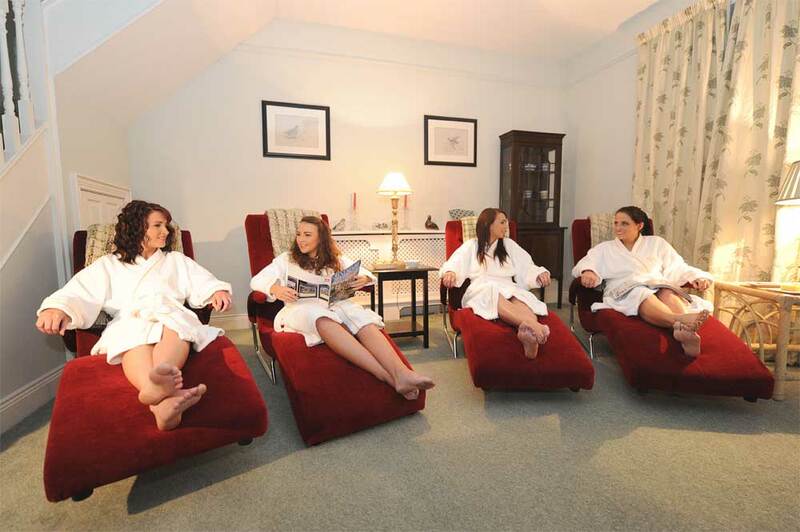 The retreats are designed for men and women and absolute privacy is guaranteed. Each package includes access to the outdoor jacuzzi and sauna. A healthy light lunch will be provided. Choose from an exciting selection of retreats to suit your needs.